This month we’re shining a spotlight on our invaluable Crew Leaders. 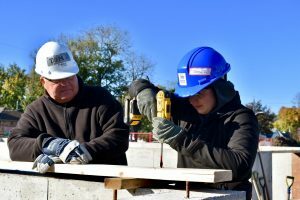 Crew Leaders play a vital role in the Habitat construction process by training, mentoring and supervising small groups of volunteers to perform construction tasks on site. 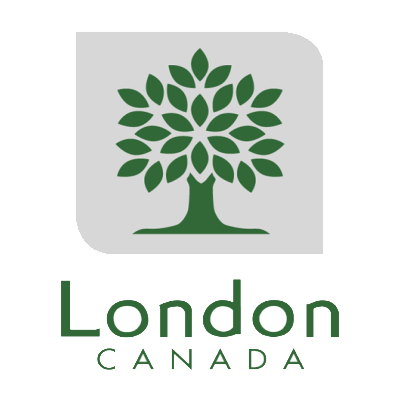 They commit to volunteering 3-4 days per month for at least 5 months and work closely with our Site Supervisors and Construction Manager to lead volunteers of all skill levels. How can I become a Crew Leader? Although many Crew Leaders are approached as volunteers, there are exceptions. Crew Leader Martin Van Klink notes that he approached his Site Supervisor about the role after volunteering for a couple months with Habitat and coming across the position title on the Habitat website. Like all Crew Leaders, he then completed additional training, which mainly centred on health and safety standards and Habitat-specific guidelines. Why should I be a Crew Leader? 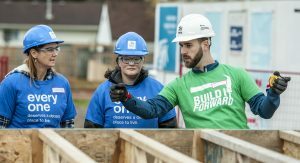 Crew Leaders gain construction and leadership skills and increase Habitat’s volunteer capacity—and the more volunteers we have, the more homes we can build! This sense of giving back to the community was a main draw for Tom Ward, a Crew Leader for two years now. 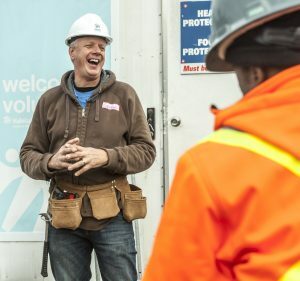 After he retired from a career in sales and marketing, Tom realized that working with Habitat was the perfect way to combine his desire to help others with his lifelong interest in building things. 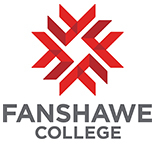 “My favourite thing is sharing the skills that I have with other people, as well as watching them use those skills to accomplish things,” says Tom. Other Crew Leaders, like Melanie Davies, say their favourite aspect of the role is engaging with the volunteers they train. “I think I most enjoy meeting new people and encouraging them to try new skills that perhaps they might not have had an opportunity to do,” Melanie reflects. 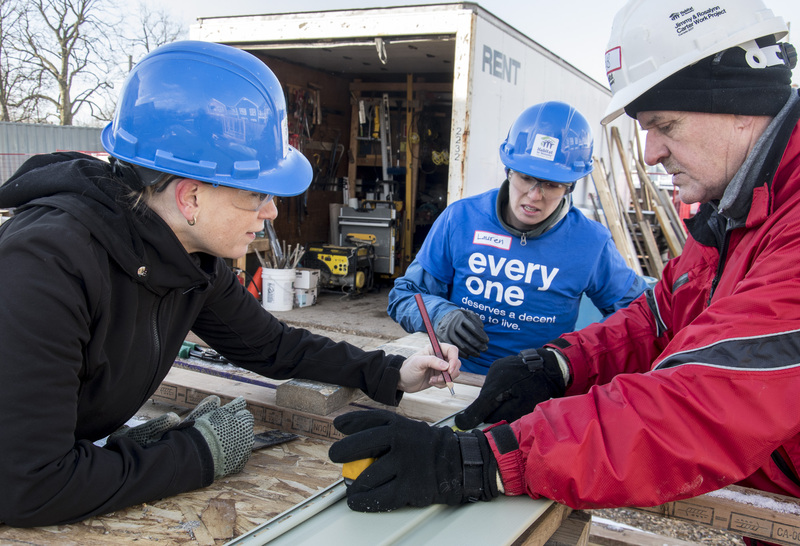 Aside from filling a need, contributing and gaining experience, and meeting great people, Crew Leaders regularly network with Habitat’s many corporate partners during Habitat Build Days. For anyone looking to advance their career, this really is the ideal way to make a difference in your community. Ready to join the team? 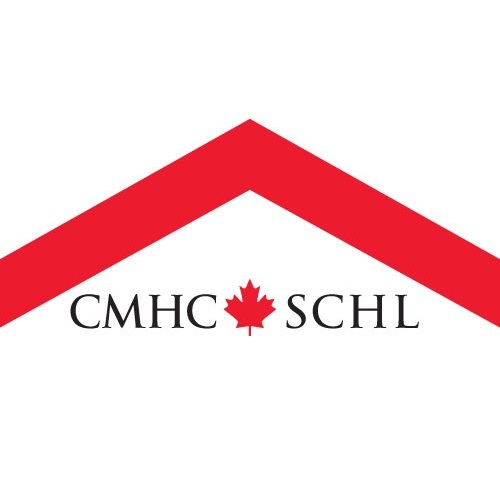 CLICK HERE to learn more about volunteering with Habitat for Humanity Heartland Ontario. 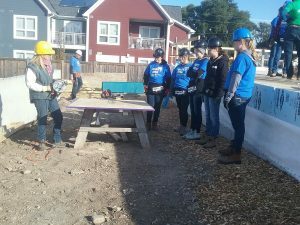 Next Next post: Thank you Habitat Heartland Volunteers!